For women who are focused on a racing season, charity event or simply want to improve your fitness and skills on a bike, this training camp is organised into ability groups so you can achieve your goals. Our female coaches guide your training over 7 rides and to supplement this with specific plans, tips & advice. Spa treatments are also recommended for those recovery afternoons. What better way to train than to ride with like-minded women who want to enjoy riding, improve their fitness and meet new challenges. This camp caters for all needs – from those who are not really sure of their abilities and want to learn new skills to those who want to achieve goals in their racing schedule. Male and female coaches will assist you on developing your abilities during this camp; you will receive lots of guidance on bike handling techniques and riding skills, complete steady miles on different terrains, interval training and advice on how to pace your efforts over an event and train effectively during the season. Whether you’re preparing for a racing season or cycling event, building towards fitness goals, new to riding in groups or recovering from injury, our coaches have been there and done it. They know how to support you physically and mentally to progress with confidence through a block of structured cycling. You’ll finish the training camp a better cyclist. Taking your bike abroad ? We are delighted to announce that we have partnered with www.sherpr.com to ensure that when you take your bike on one of our trips, or any trip for that matter, it arrives safely and is ready to race. £200 booking deposit required to secure your space on a Womens Only Training Camp. 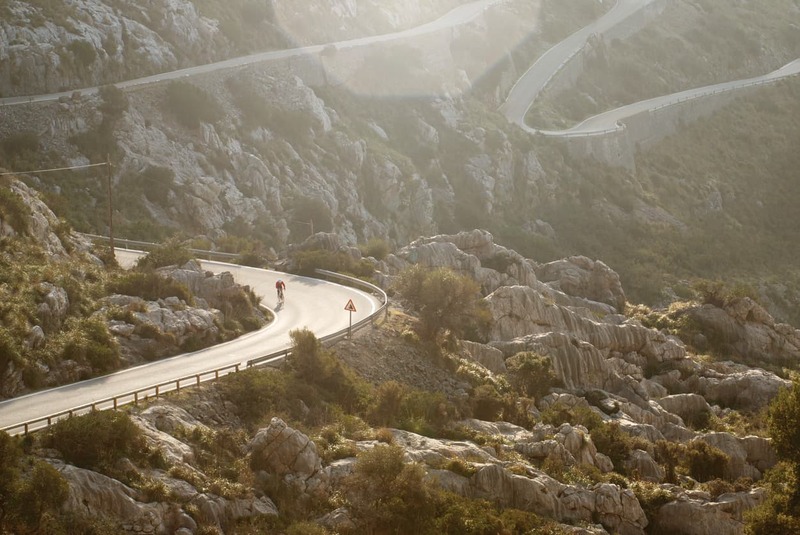 Mallorca is the mecca for early season cycling and our guides know the Island like the back of their hands. Whether its long steady climbs, flatland spins, recovery days or massive trips to the high mountains - they know the best routes. Palma Airport has readily available flights from all over the world. Our package includes Airport transfer pickup for you and your bikes. Full balance is required 10 weeks before the date of your Womens Only Training Camp in Mallorca. We also require the name, contact number and email address of each traveller. Please ensure that all the members of your group have appropriate travel insurance - it is a condition of travel with All Things Ride.